Each Just Between Friends franchise has the awesome opportunity to work with one or more local charities as a way to further serve our communities. 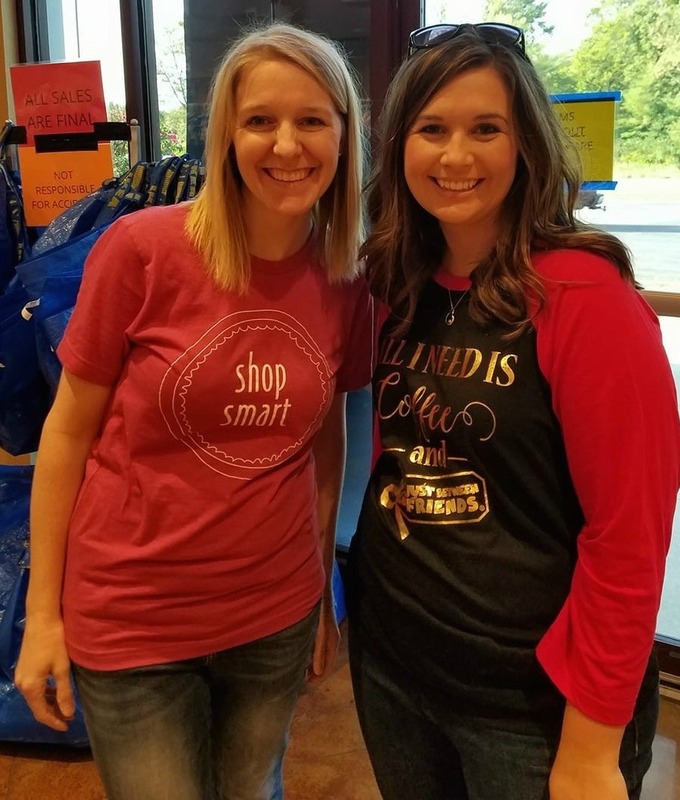 All JBF sales are so beneficial to the families who shop and sell with us, but working with a charity gives us a direct way to help those in our community who are in need. We have the distinct privilege to announce that we are going to be working with City of Refuge! City of Refuge is a 501(c)(3) non-profit organization created to help and serve refugees and immigrants in Mid-Missouri. Their vision is to help refugees and immigrants become productive, successful, contributing members of our community. 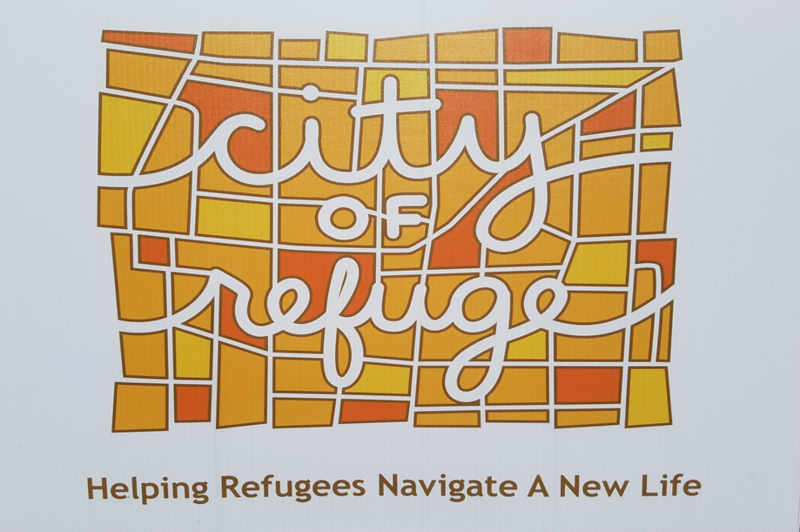 City of Refuge helps refugees and immigrants go to the doctor, find jobs, learn how to drive, open bank accounts, get cell phone plans, apply for college, get clothing and household goods, and much, much more.